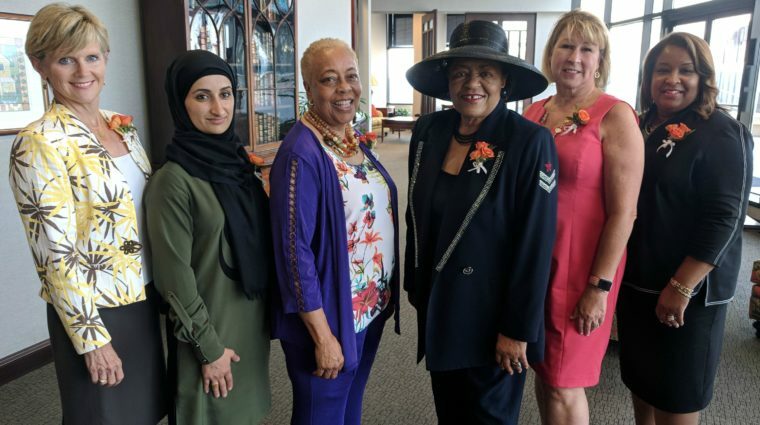 NASHVILLE, Tenn. (July 18, 2018) – Seven inspiring women and one area company have been selected as inductees into the 2018 Academy for Women of Achievement. They will be honored at the 27th annual AWA celebration and induction dinner at the Music City Center’s Davidson Ballroom on Oct. 11. The event is presented by YWCA Nashville & Middle Tennessee and First Tennessee.